In Texas everything is bigger and when it comes to Texas weather bigger doesn't always mean better. Hail and strong winds can cause any sort of damage, minor to major, leaving you with a leaking roof or worse. After the storm, there's a rise in unreliable roofing companies that come in to take advantage of your unfortunate situation. Finding a trusted roofing contractor can be difficult. With many choices out there, most home and business owners rely on word-of-mouth experiences to guide them in their decision. We are a collective group of roofing professionals that are united to serve home and business owners with a standard of excellence you deserve & protect you from mistrust within our community. 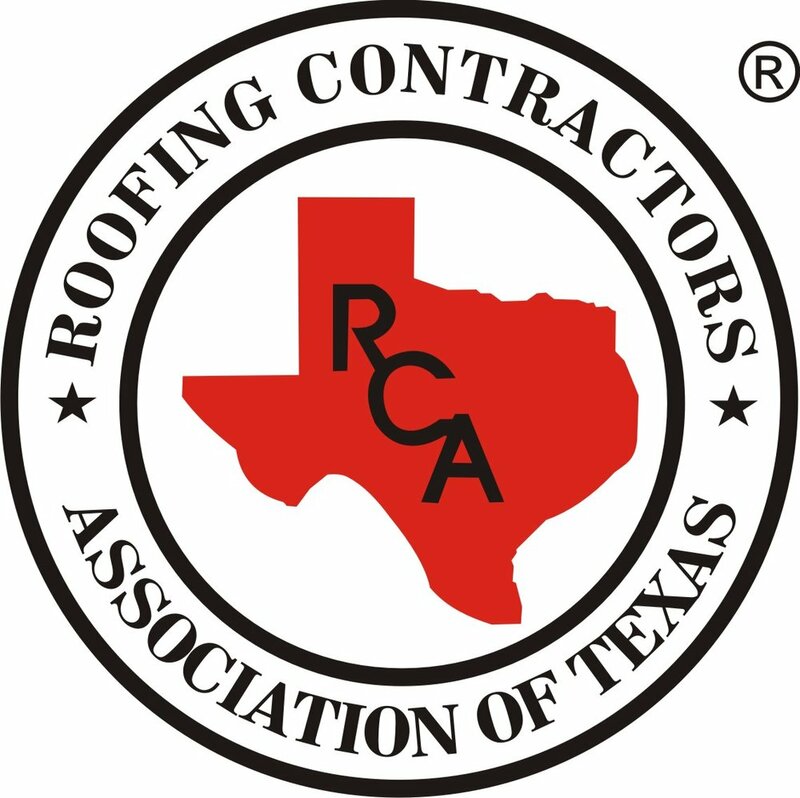 We're setting the standard for roofing professionals here in Abilene and the surrounding areas. The members of AARCA aren't some fly-by-night folks that blow in with the next storm and are gone in a day. We are in your community working together with home and business owners to protect your assets from deceptive practices and poor standards in quality of work. 1. We prove our trustworthiness through our quality of work. 2. We work with integrity from permit filing to inspection of final product. 3. We focus on educating the home and business owner on our collective standard of excellence. 4. We create camaraderie by working hand in hand with city officials and business leaders.